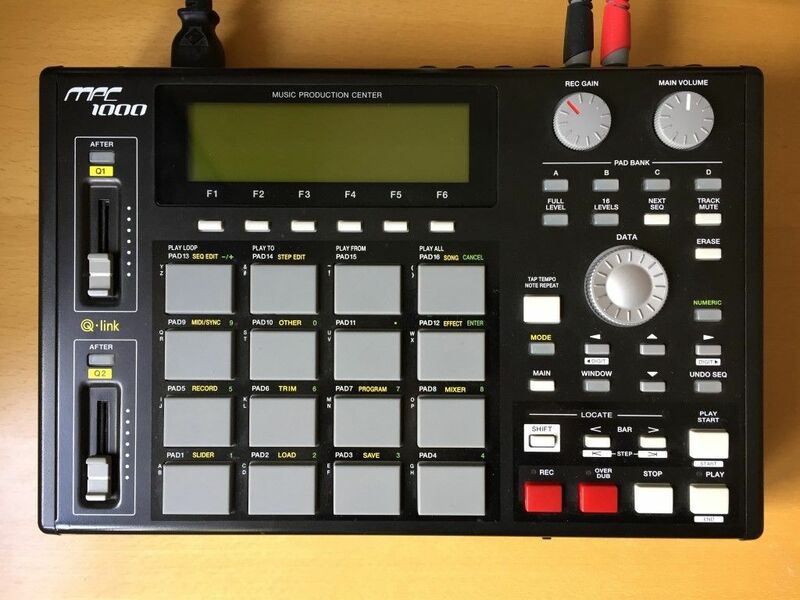 “AKAI MPC 1000 sampler in great condition. 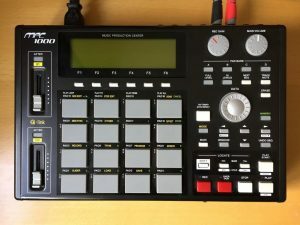 Classic machine, built like a tank with a very capable sequencer. Fully working and used only in the studio. See pictures.